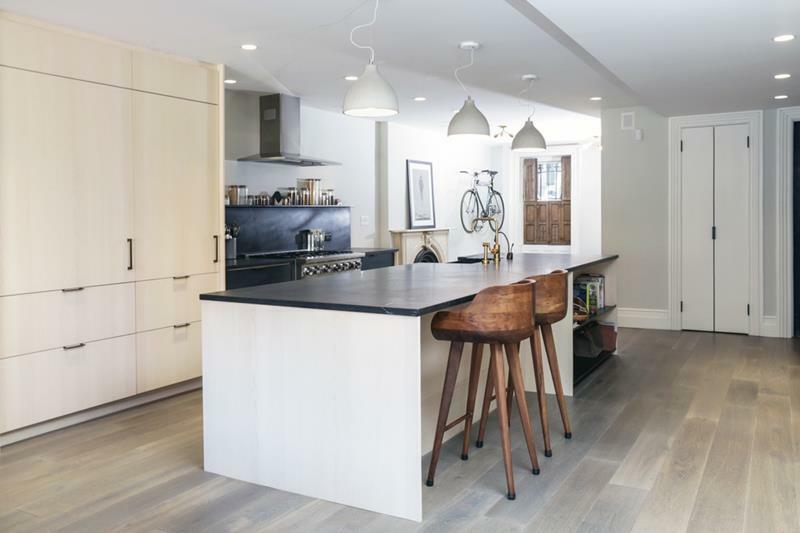 If there’s one space within any home that homeowners want to obsess over the design, it’s undoubtedly the kitchen. It’s totally understandable why this is the case. There are just so many fun and different things to think about when you’re designing the kitchen of your dreams. 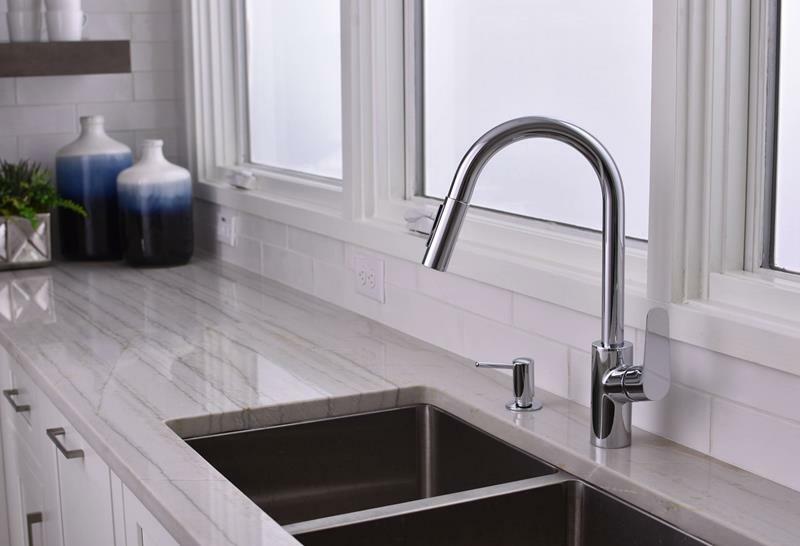 What kind of countertops are you going to choose, granite, marble, wood or something else? 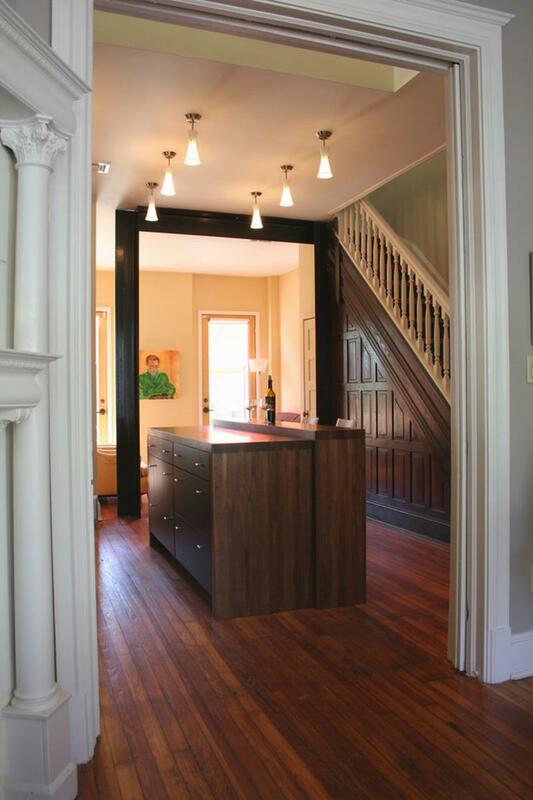 How about those cabinets? Are you going to go for something that’s got a modernist look or are you going to go pure classic? And, that’s not even to talk about the appliances, which are where all the fun is in the kitchen after all… Oh, and how about a big, beautiful center island? Haven’t you always wanted one of those? 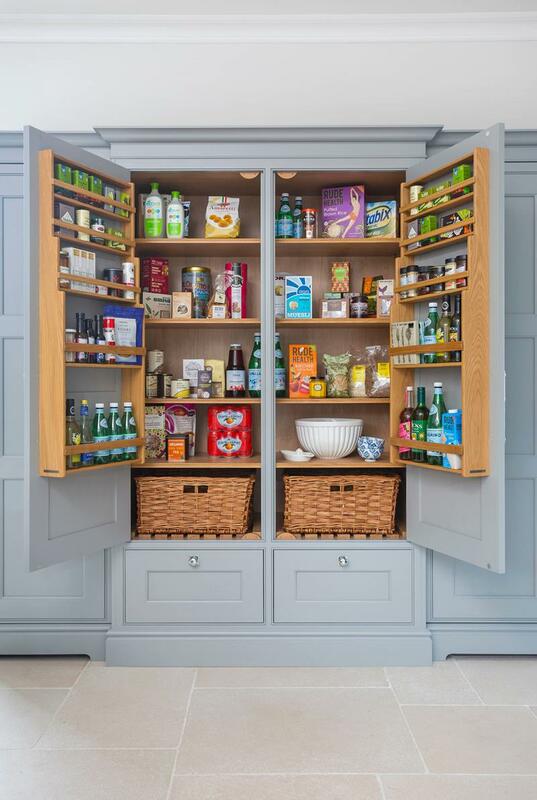 Having a sizeable pantry is always a pleasure, and this one has a delicious farmhouse style. 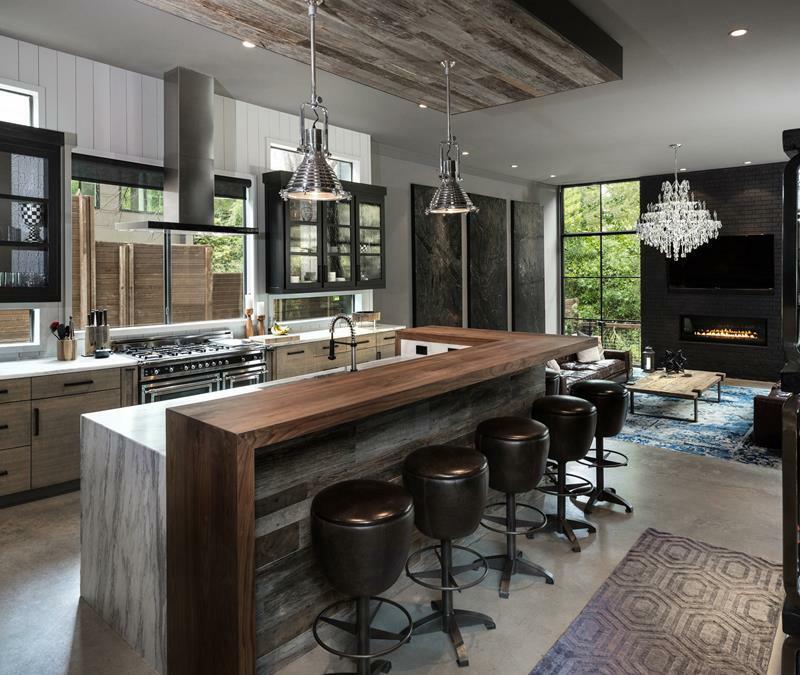 This wonderful kitchen design proves that a you can be industrial while also being exciting and inviting. When you’re going with simply design cabinets, you’ll also want to be simply designed with your hardware. Depending upon how you lay things out, your center island can be something that draws the eye into the room. 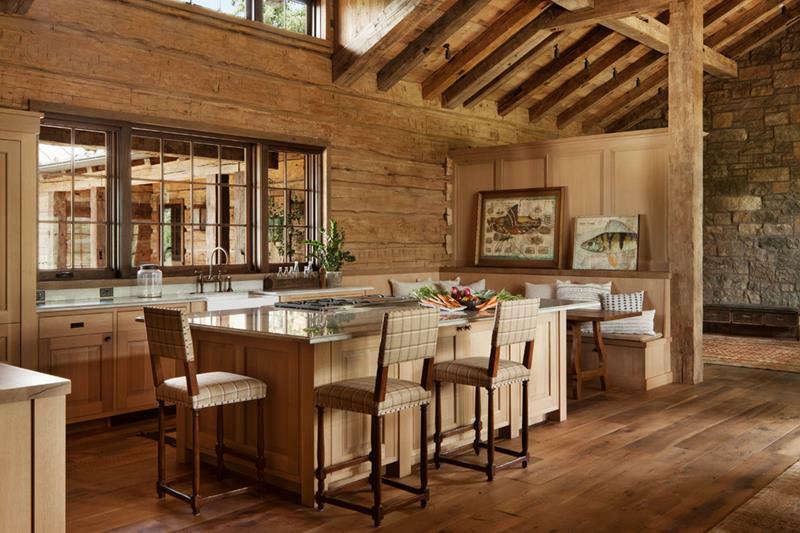 Those who are seeking a rustic look in their kitchen design will find plenty of inspiration here.